We wanted to somehow guilt people into realizing the state of their bank accounts by showing them progressive picture reminders as their wallpaper. Hopefully, the people who use our app will want to save more and also maybe increase their earnings by investing in stocks, SPROUTING personal monetary growth. To use our app, you can simply install it on your phone. The APK link is below, and it is fully functional. 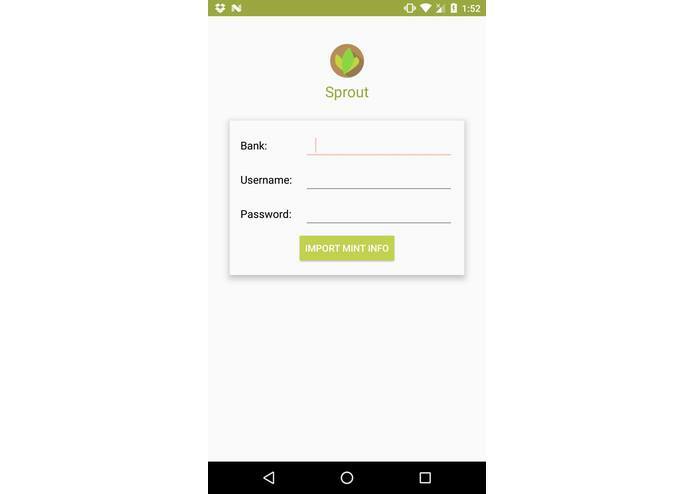 When you first open Sprout, we ask for your bank account information. We then take you to the next screen which will show your current balance and let you set your baseline and goal amounts for your balance. Below that is the current status of your representative plant’s health based on these amounts. Be sure to check the toggle to change the wallpaper of your phone to the plant so that you’re always aware! 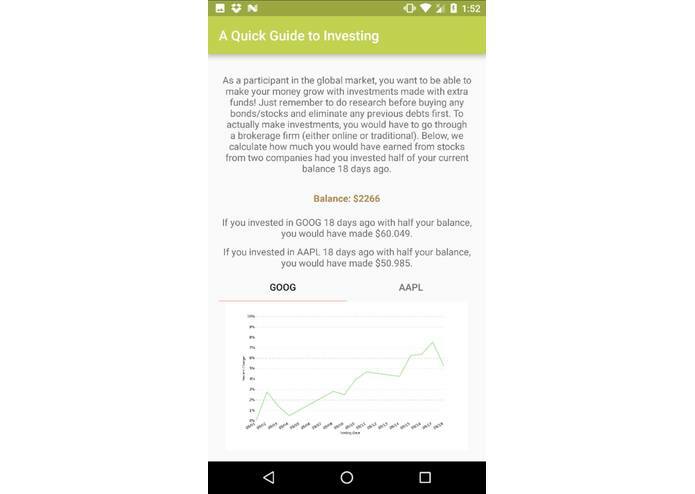 You can also navigate to a “How To Invest” page from the menu where you can get up-to-date analytical estimations of how you could earn more money through investing. For a detailed demo, please see our video. 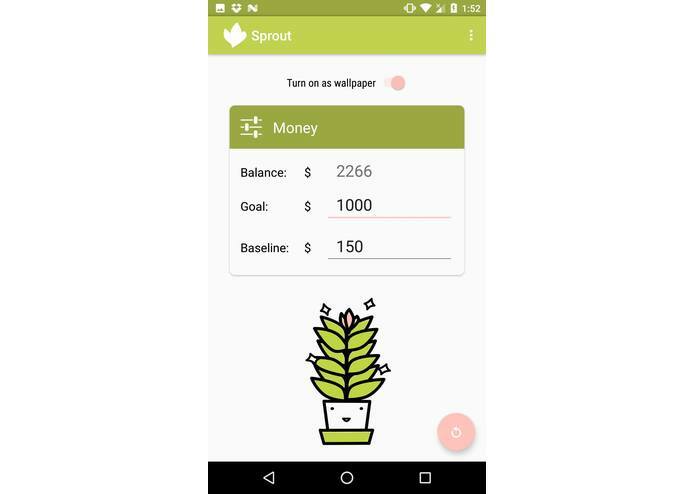 Sprout is an Android app to help students and the general populace know how their bank account is doing. 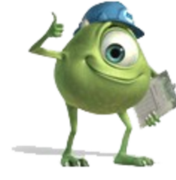 It basically sees your current balance, takes the minimum threshold you don’t want your balance to go under and what you’d love to see your balance to be above. Then, the app shows you a cute plant representing the state of your bank account, either living comfortably, living luxuriously, or dying miserably. It will update your phone background accordingly so that you would be able to know at all times. You can also get to a “How To Invest” page, which can briefly educate you on how you could earn more money through investing. 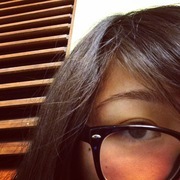 Two of us had experience with Android Development, so we decided we wanted to make an Android app. We used Android Studio as our IDE and Java as our language of choice. (For our plant designs, we used Adobe Illustrator.) 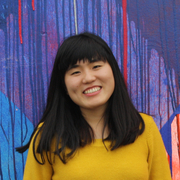 To simulate information about a possible user’s account balance, we used the MINT API to fetch financial data. In order to incentivize our users to maybe invest their savings, we used the NASDAQ API to get stock information and used that to project earnings from the user’s balance had they invested some of it in the past. We offer some brief advice on how to start investing for beginners as well. Random small bugs, but we squashed the majority of them. Our biggest problem was thinking of a good idea we would be able to implement well in the time that we had! Our app has many features and a great design! Background app refresh to automatically check as transactions come in so that the most accurate plant can be shown.